Lets discuss the difference between confusing words Liar & Lyre . He dropped his hand from her body before he turned into a liar about letting her choose. 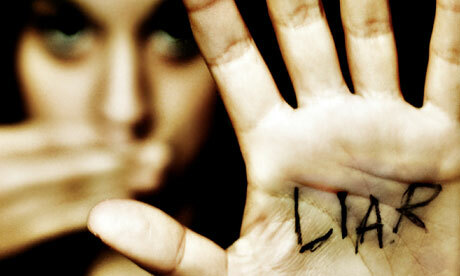 You are either a liar or very good! He represents the art of playing the flute as opposed to the lyre – the one the accompaniment of the worship of Cybele, the other that of the worship of Apollo. Spiridion (1838) and Les Sept cordes de la lyre (1840) are mystic echoes of Lamennais. We are not without a clue to the pitch usual in the classic Greek and Alexandrian ages: the vocal octave to which the lyre was adapted was noted as from e to O.
Accompaniment – a musical part that supports or partners a solo instrument, voice, or group. Harp – a musical instrument, roughly triangular in shape, consisting of a frame supporting a graduated series of parallel strings, played by plucking with the fingers. 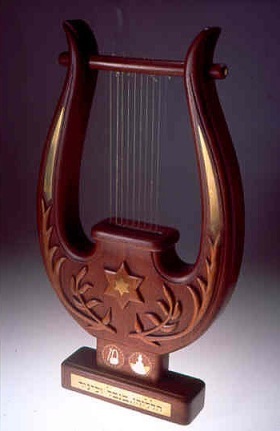 The modern orchestral harp has an upright frame, with pedals that enable the strings to be returned to different keys. another term for harmonica.